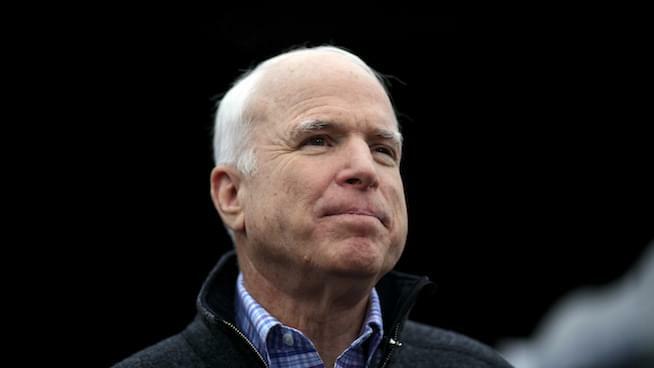 McCain concluded his letter urging Americans to remain strong, even in trying times. “Do not despair of our present difficulties but believe always in the promise and greatness of America, because nothing is inevitable here. Americans never quit. We never surrender. We never hide from history. We make history,” he said.